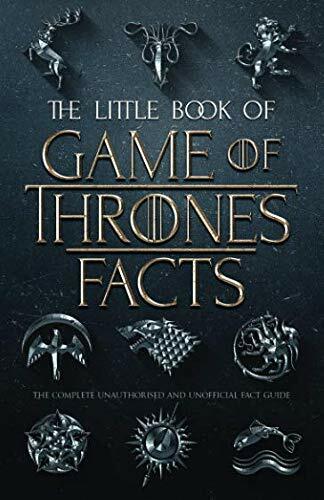 The Fact Book Company proudly presents the Little Book of Game of Thrones Facts.We have complied the ultimate list of Game of Thrones facts covering the books, television series, major houses, key organisations, religions, history and more! 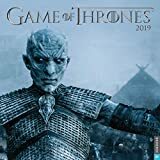 This book makes a fine addition to the collection of any Game of Thrones fan and will provide plenty of unbelievable facts to impress family, friends or work colleagues. In the spirit of House Stark, "THE FACTS ARE COMING!" 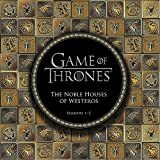 141 Game of Thrones facts and verified trivia you've probably never heard before. 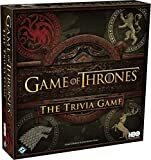 Impress your friends and family with next-level Game of Thrones knowledge and history.